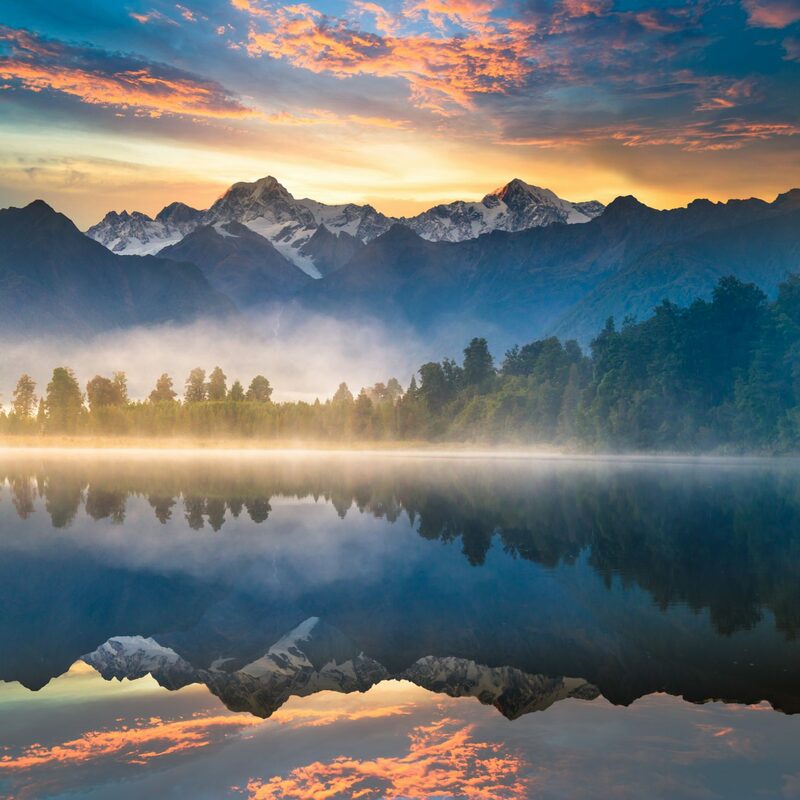 While summer is typically the most popular time to embark on an island vacation, spring is actually more ideal—the weather is moderate; crowds are smaller; and, for those who live in a part of the world where the icy grip of winter holds firm until March, it’s the perfect time to escape. 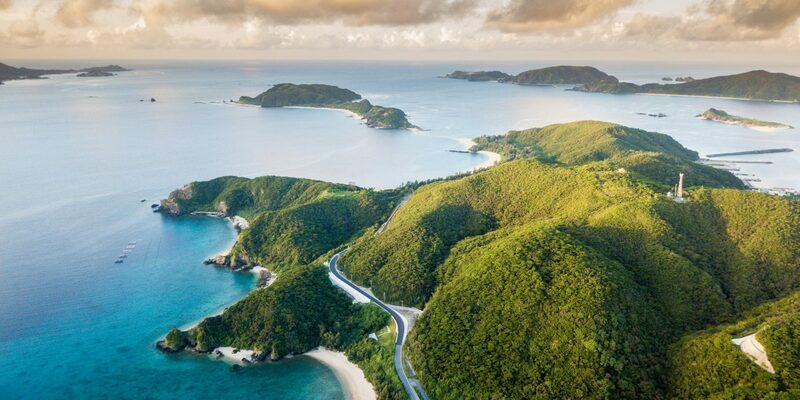 Here, our picks for the 8 best springtime island getaways. 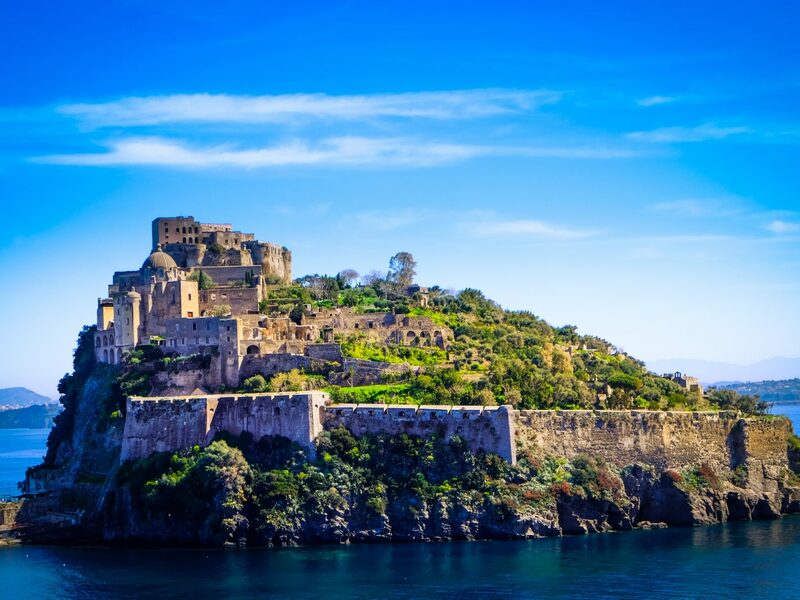 Thanks to the book My Brilliant Friend (the first installment of Elena Ferrante's Neapolitan Novels) and the 2018 HBO series it spawned, a new generation is enamored with Ischia—the Italian island once frequented by celebs during the 1950s. 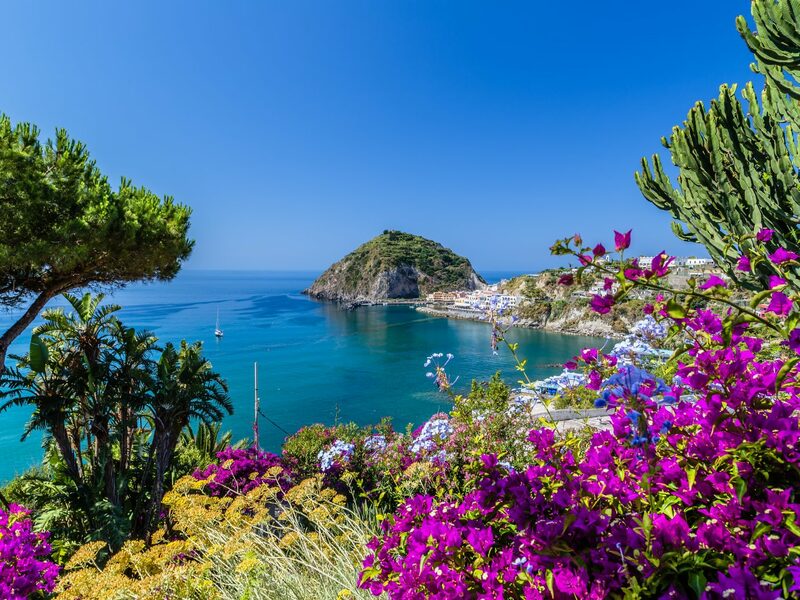 Known as the sister island to Capri, Ischia is decidedly more reserved, though it lacks nothing in Italian chic. 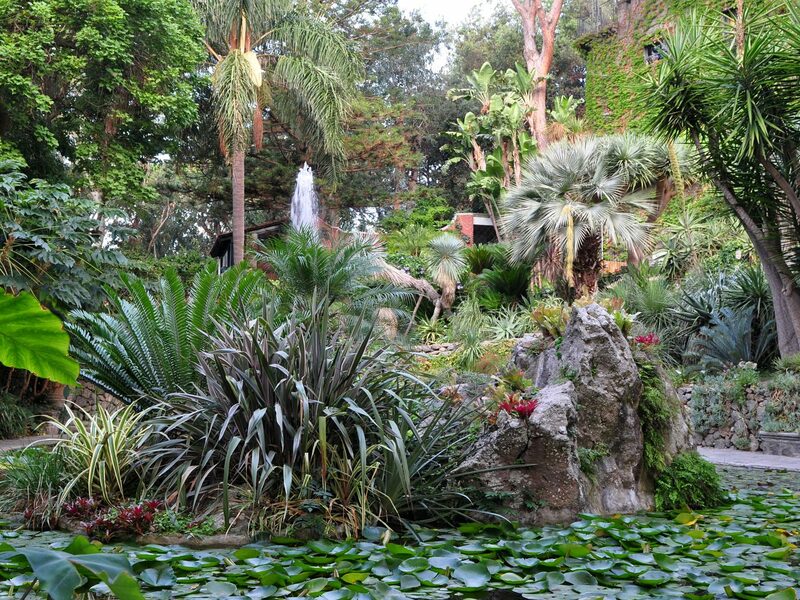 Spring is the best time to soak up the island's near-perfect temperatures and avoid crowds, when its healing waters—via thermal parks and hot springs—and the lush Mortella Gardens reopen. 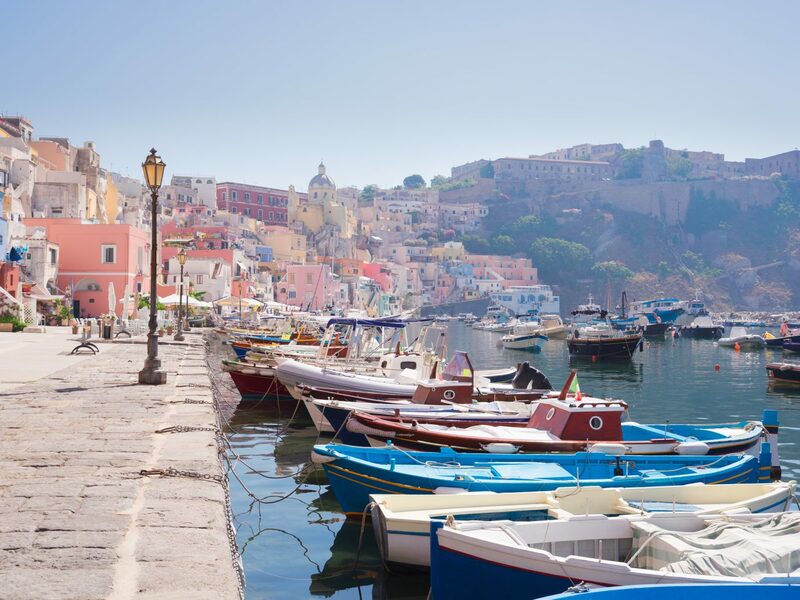 Follow in the footsteps of Hollywood golden couple Elizabeth Taylor and Richard Burton and book a room at Regina Isabella, where you'll find views of the Bay of Naples and an on-site spa offering ancient healing treatments incorporating the island’s thermal mud. If you time your visit for May, you might even overlap with the Feast of Santa Restituta (May 16-18), which fills the streets of Lacco Ameno with light displays, market stalls, fireworks, and a dramatic reenactment in honor of the patron saint. 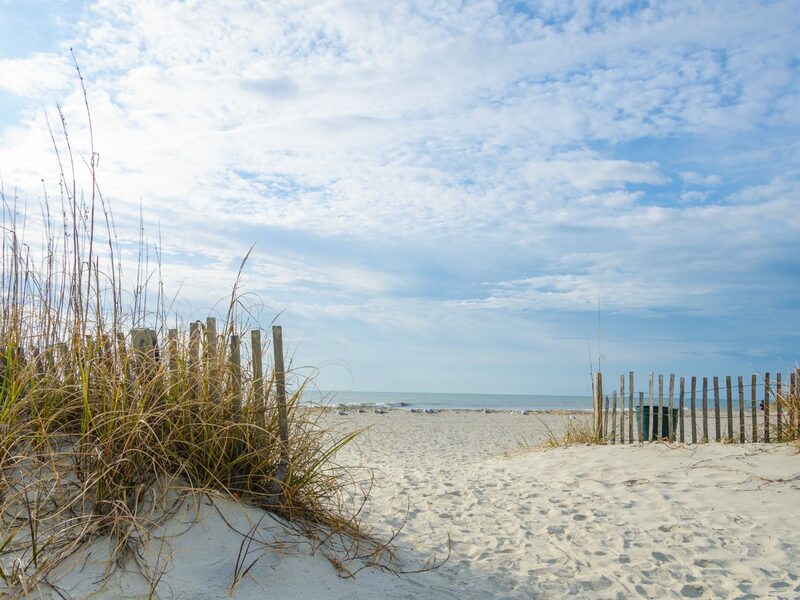 Hilton Head, an island just off the coast of South Carolina known for its combination of Southern charm and laid-back beach vibes, offers a quick and affordable escape for U.S. travelers. 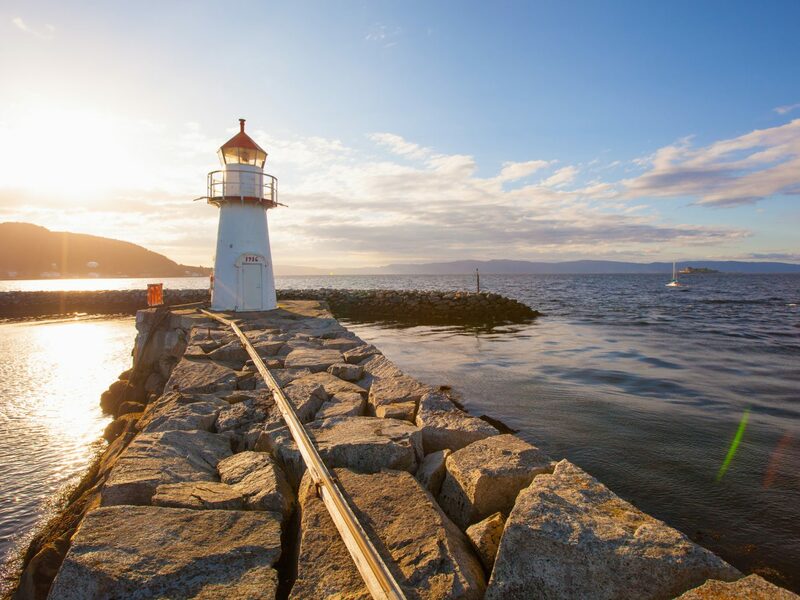 During spring, visitors can expect fewer crowds, some of the warmest waters along the east coast, and endless sunshine—ideal for enjoying outdoor activities like biking among the Spanish moss-draped oak trees or exploring the Harbour Town Lighthouse and Marina. 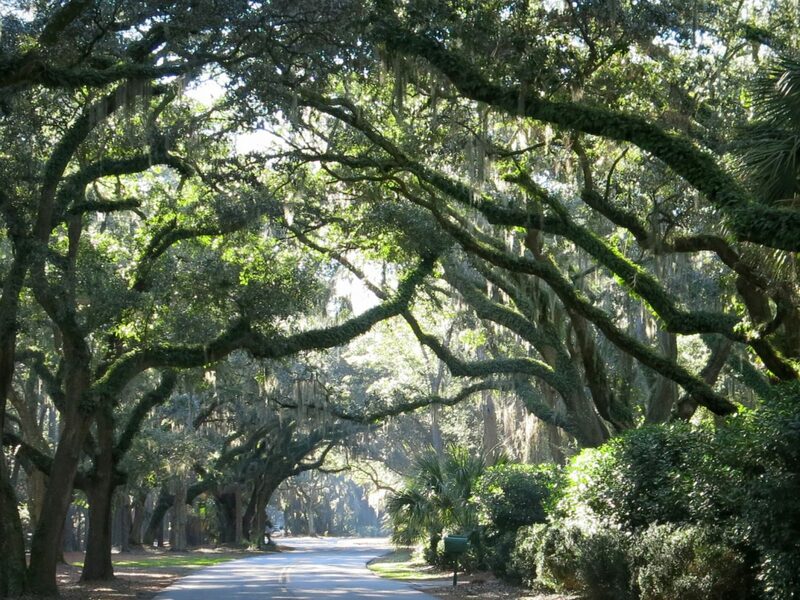 Try and plan your trip around two of Hilton Head’s most popular events: the Hilton Head Island Wine & Food Festival (March 11-17, 2019) showcases the best of Lowcountry cuisine against a backdrop of global wine partnerships while the 51-year-old RBC Heritage Tournament (April 15-21, 2019) is South Carolina’s only PGA Tour event. Sonesta Resort offers convenient access to award-winning courses at the Shipyard Golf Club, Port Royal Golf Club, and Oyster Reef Golf Club along with (for the golf-averse) two swimming pools, three restaurants, and a spa. 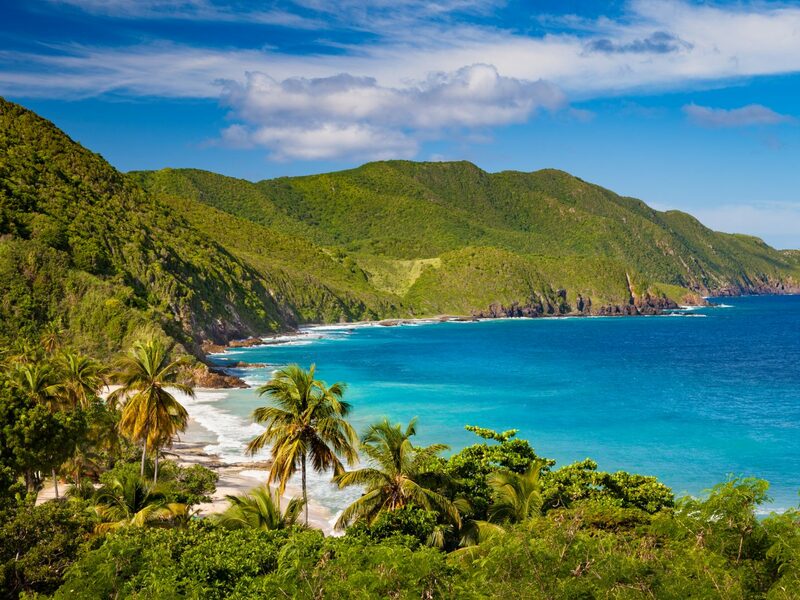 More than a year after the 2017 hurricane season dealt a devastating blow to islands across the Caribbean, St. Croix’s tourism industry is back in full swing and eager to entertain winter-weary travelers. 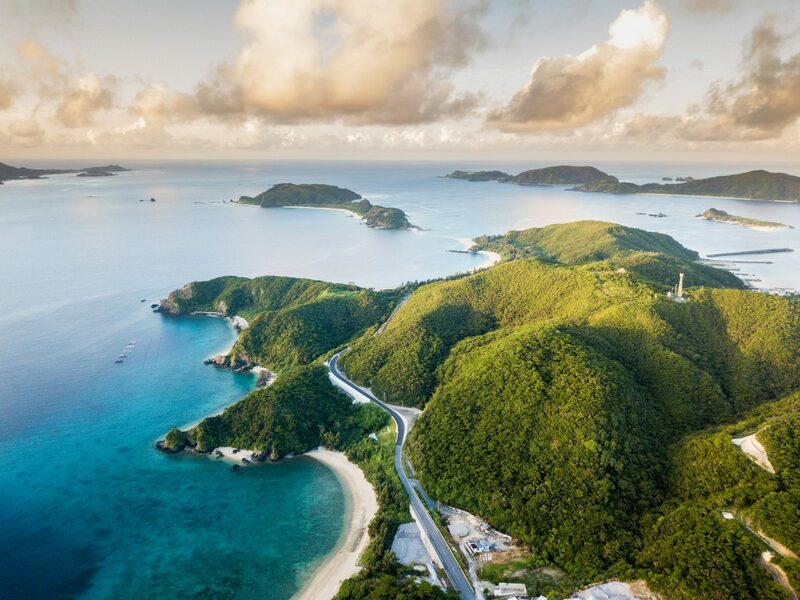 The island overflows with tourists during the holidays, but spring offers a respite from the crowds, which means easier-to-snag restaurant reservations, lower room rates, and affordable airfare. 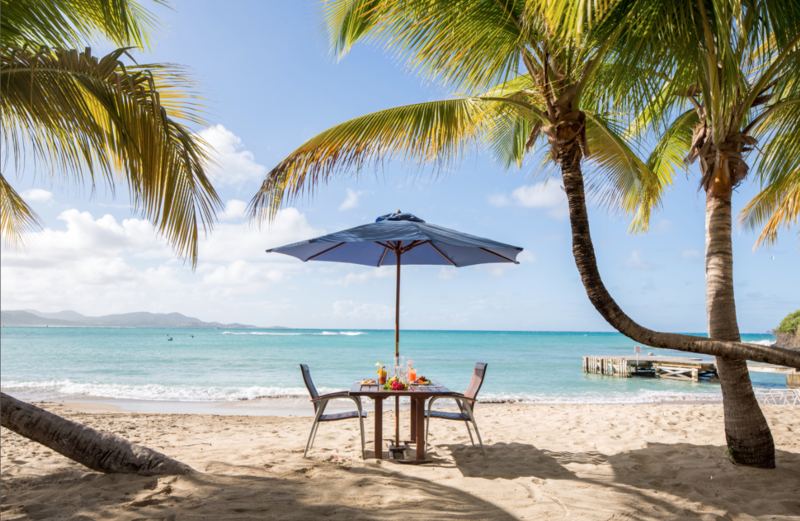 St. Croix’s culinary scene is always top-notch, and the St. Croix Food & Wine Experience, held April 4-7, is the ideal way to get a true taste of paradise. 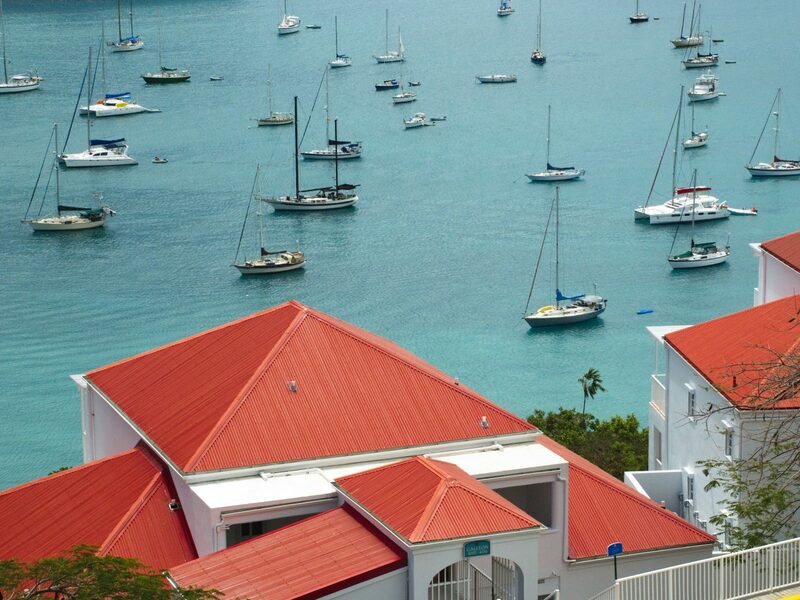 For a more unique travel experience, visit the historic town of Christiansted, where founding father Alexander Hamilton grew up. The Crucian Heritage and Nature Tourism organization offers a walking tour of Hamilton-specific landmarks, including his childhood home and his mother’s dry goods store, for true history buffs. 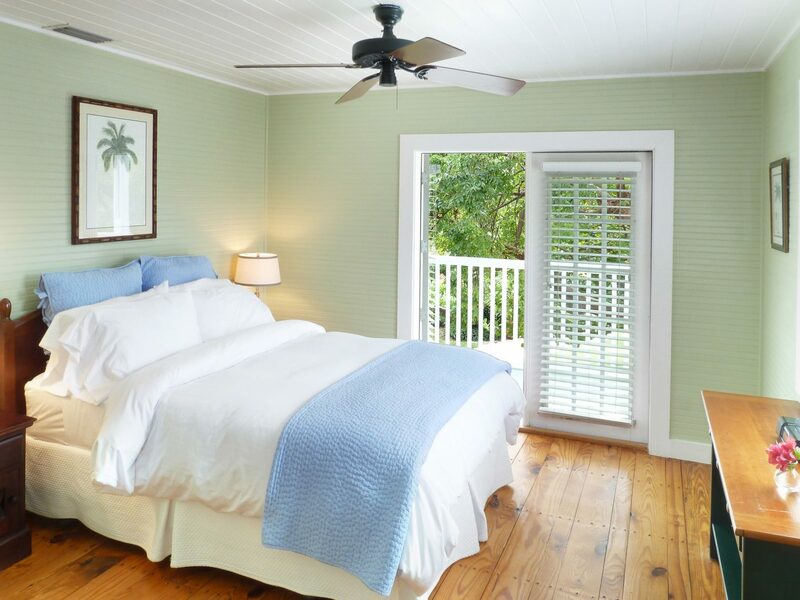 Afterwards, rest your feet at The Buccaneer, a pink plantation-style retreat outside Christiansted with hilltop views of Mermaid Beach. 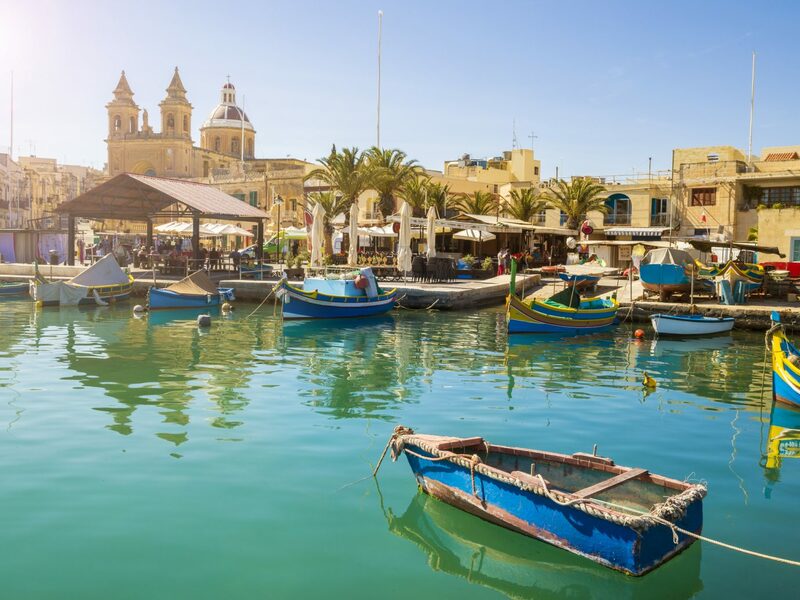 Malta, a historic Mediterranean paradise roughly 100 miles south of Sicily, is known for its beautiful beaches and hopping nightlife, but even non-club-goers will find plenty to do. 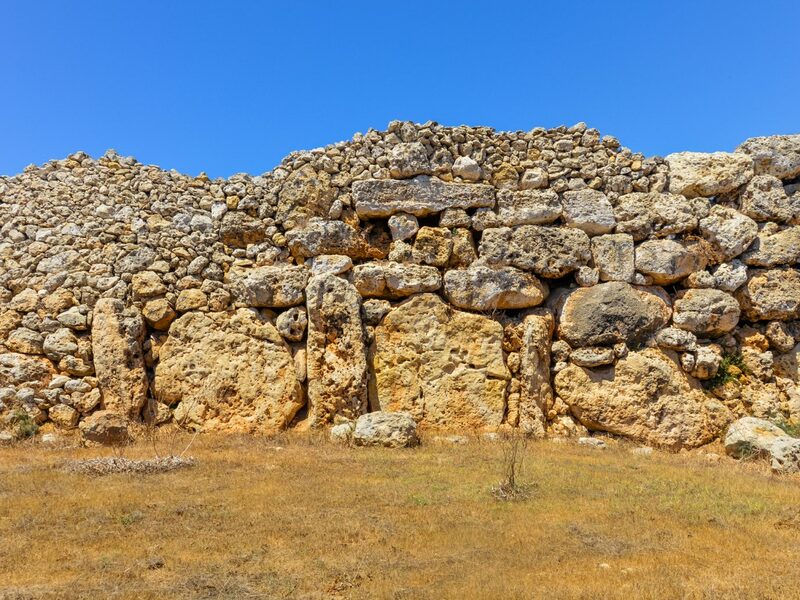 The recently opened MUZA is a national community art museum developed on a historical site in the UNESCO World Heritage-listed capital city of Valletta, where you'll also find the Megalithic Temples of Malta and the underground prehistoric burial site known as Hal-Safliene Hyogeum. 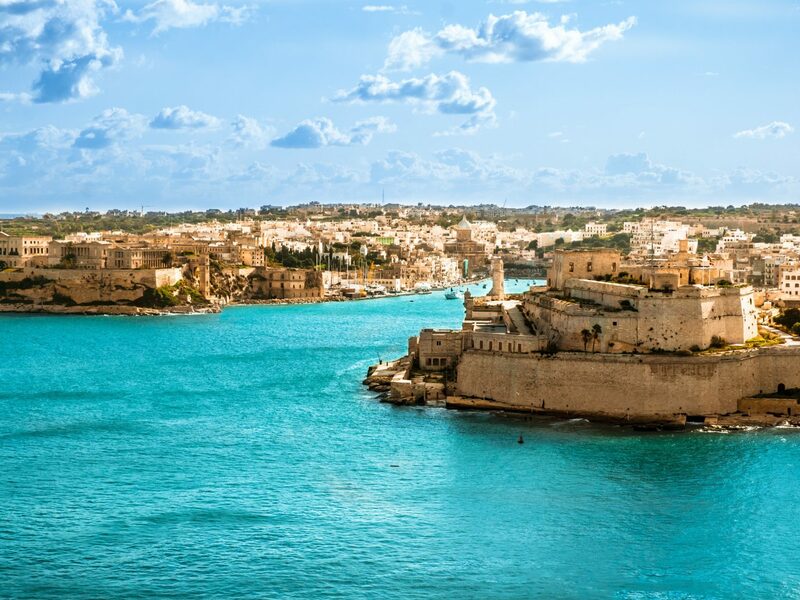 Malta’s restaurant menus reflect its Mediterranean roots, and, of course, wine is always on order. The island is home to several vineyards open for tours including the award-winning Emmanuel Delicata. 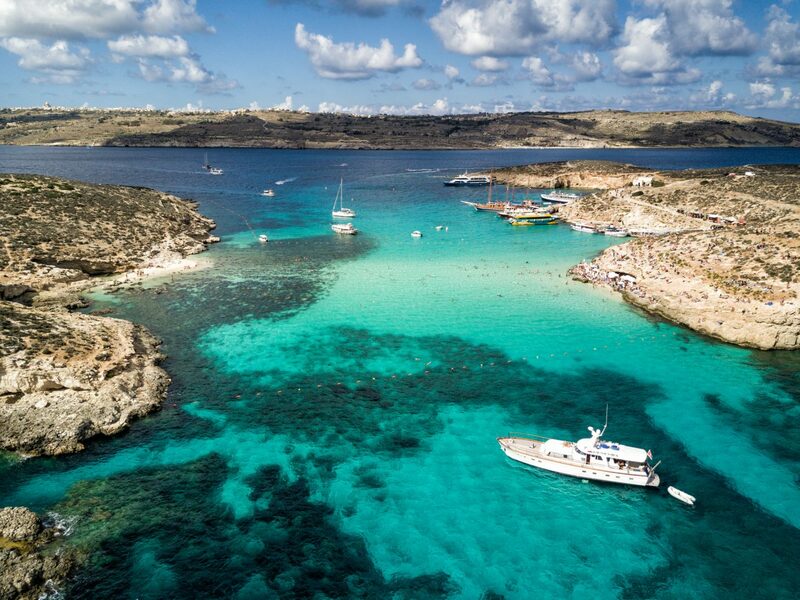 In spring, visitors can also experience the Malta International Fireworks Festival (April 27) in between popular local pastimes like diving, windsurfing, and sailing sessions. For five-star accommodations at a surprisingly low rate, you can’t go wrong with the Corinthia Palace, a former private villa whose tree-shaded pool, Athenaeum spa, and courtyard restaurant offer a calm respite from the city. 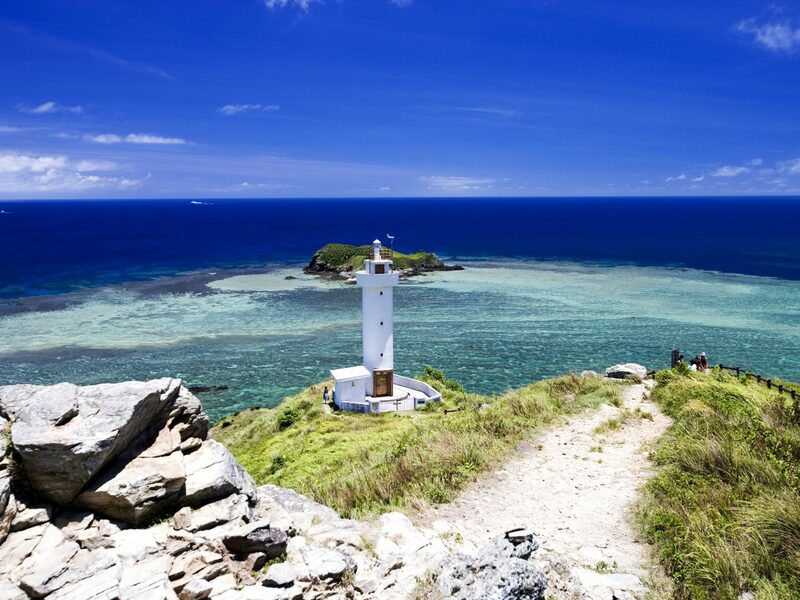 While best known as one of the world’s blue zones—that is, regions where people are especially healthy and live longer than global averages—Okinawa is also a tropical paradise well off the beaten path. 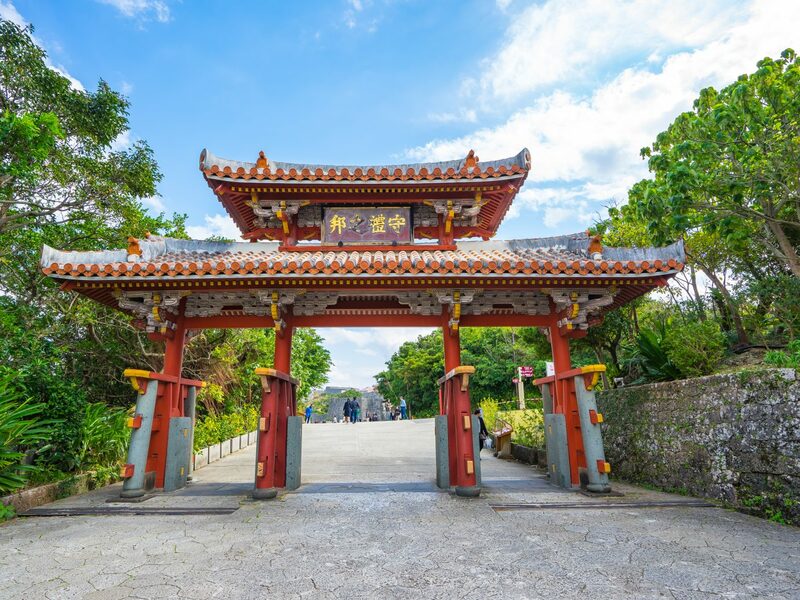 The 150 islands that make up the prefecture (Okinawa roughly translates to “rope in the open sea”) feature scores of coral reefs perfect for snorkelers and scuba divers, while ancient sites like the Shuri Castle in Naha are sure to please history lovers. 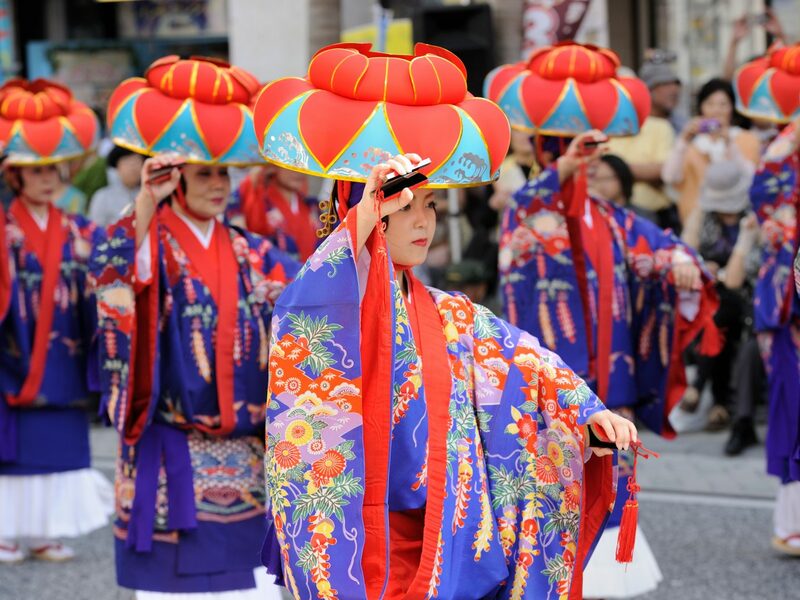 If you plan your trip during the spring, you can also take in the Ryukyu Kaiensai Fireworks Festival (April 13) that celebrates Okinawan music and culture as well as the Iejima Lily Festival (April 22-May 6) on nearby Iejima Island, which showcases lilies from around the world. 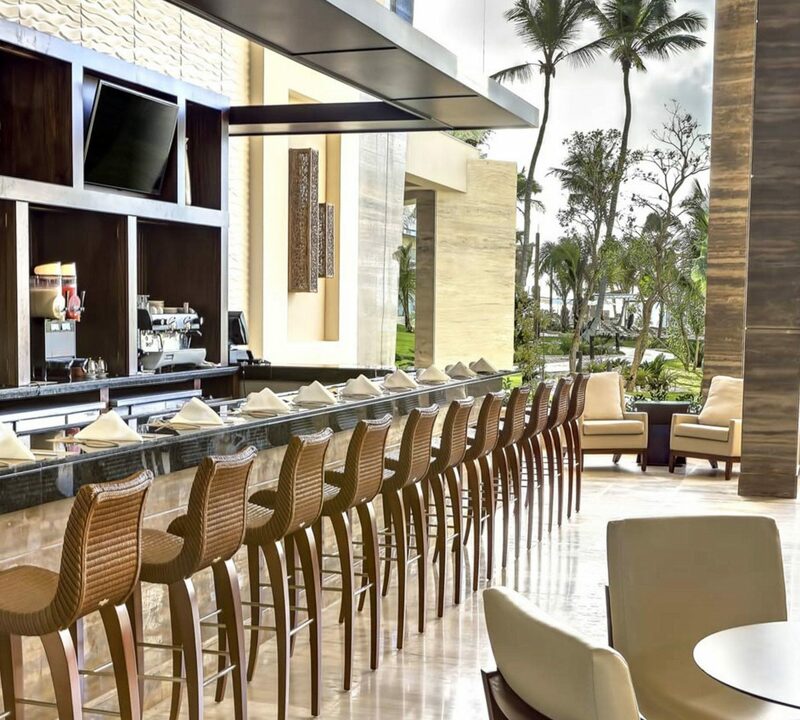 In August 2018, the Hyatt Regency on Seragaki Island opened on a private isle off Okinawa Island's west coast. 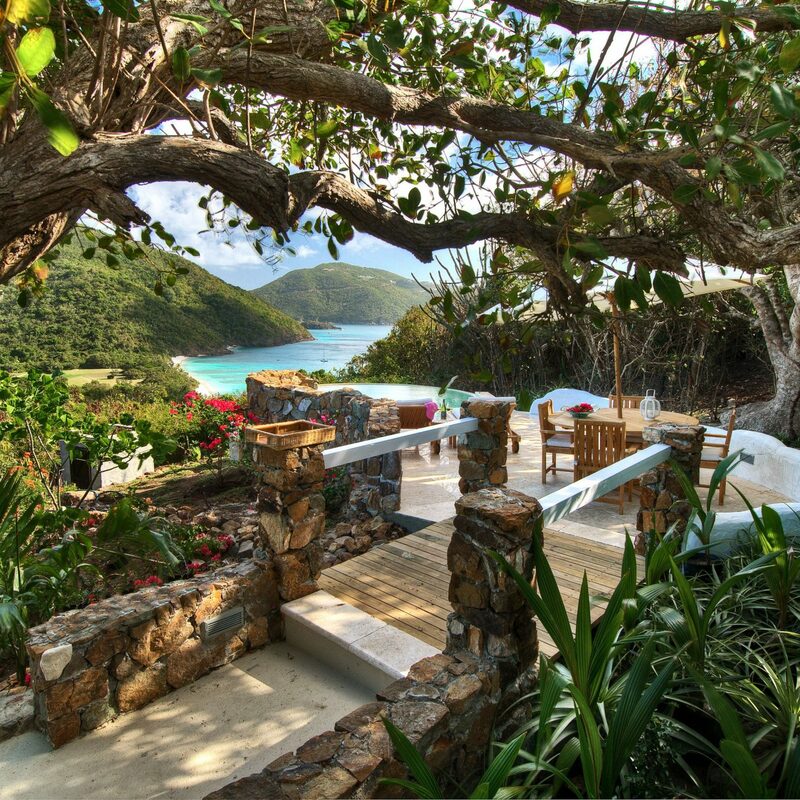 With a lagoon, private beaches, a spa, and several dining options, it might prove hard to find a reason to leave the island. The Florida Keys have long been the playground of discerning Americans in search of a gorgeous island getaway close to home. 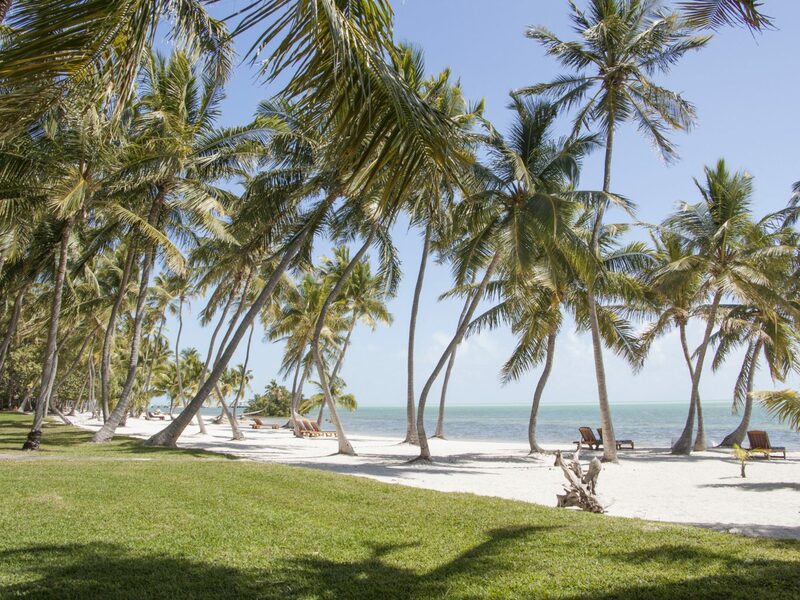 While most travelers flock to Key Largo or Key West, centrally-located Islamorada remains an under-the-radar swath of paradise just waiting to be explored—no passport required. Just a 90-minute drive from the Miami International Airport puts you in the sport fishing capital of the world, a utopia of six smaller islands bound by the Atlantic Ocean on one side and the Gulf of Mexico on the other. The Islamorada Seafood Festival & Art Show (March 24) showcases 20 of the island’s top restaurants (upscale Pierre’s and the more casual Beach Café at Morada Bay are favorites), while the 28th Annual Island Fest (April 6-7) features local art, live music, and even more food. The best part? Visiting during the spring means you’ll leave rowdy spring breakers behind on the mainland as well as avoid the hot and wet season that blankets the Keys from June to October. 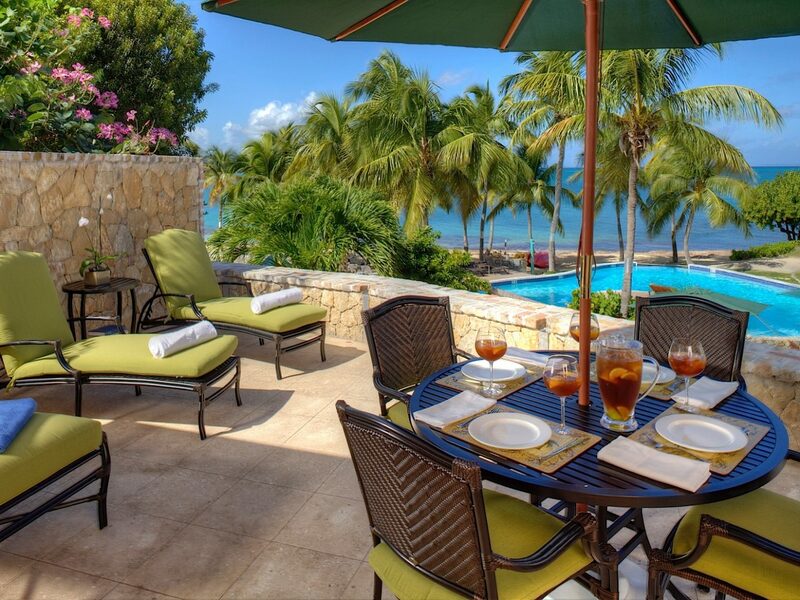 Take it all in at The Moorings Village, whose 18 individual villas come with fully-equipped kitchens and access to the new swimming pool and iconic dock. 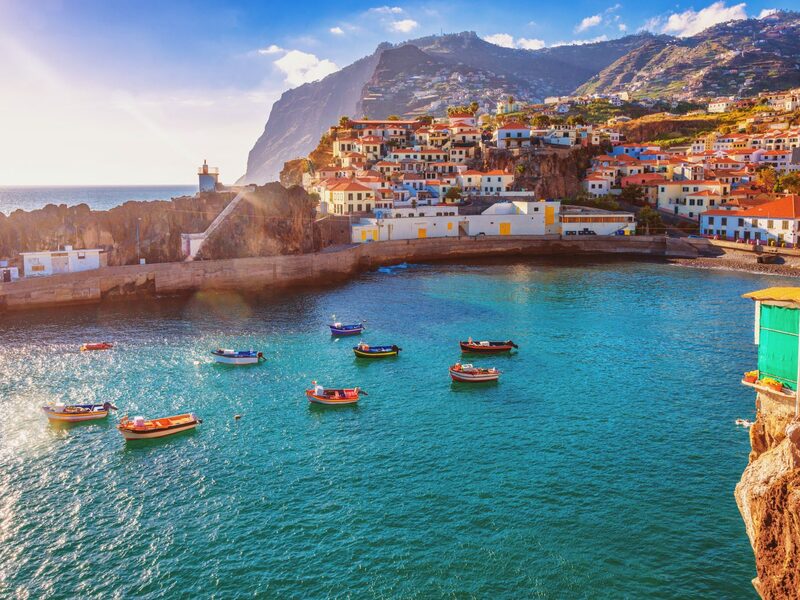 More and more cruise lines are stopping at this semi-tropical Portuguese island off the northwest coast of Africa, but that doesn’t mean Madeira doesn’t merit its own trip. 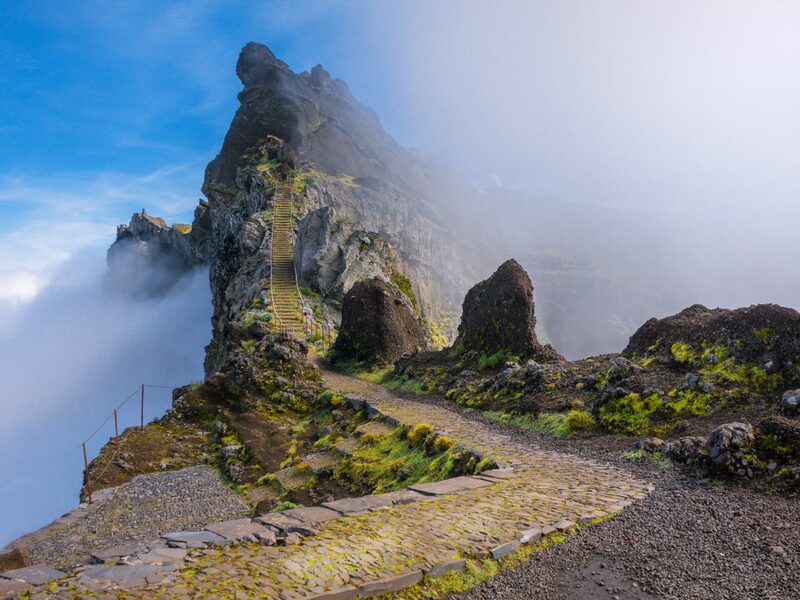 With six distinct climate zones across the island, there are plenty of options to suit any type of traveler, whether you want to explore mountainous regions (like the ancient Laurissilva Forest) or walk along the sunny south coast where bananas, grapes, and sugarcane grow in quaint fishing towns. 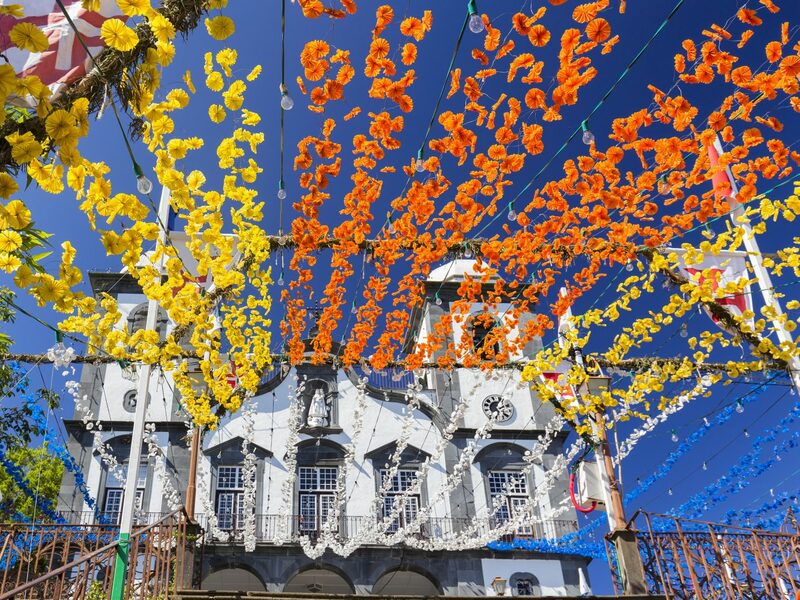 For extra spring fun, check out the Carnival of Madeira (February 27-March 6) or the beautiful Flower Festival (May 2-19). 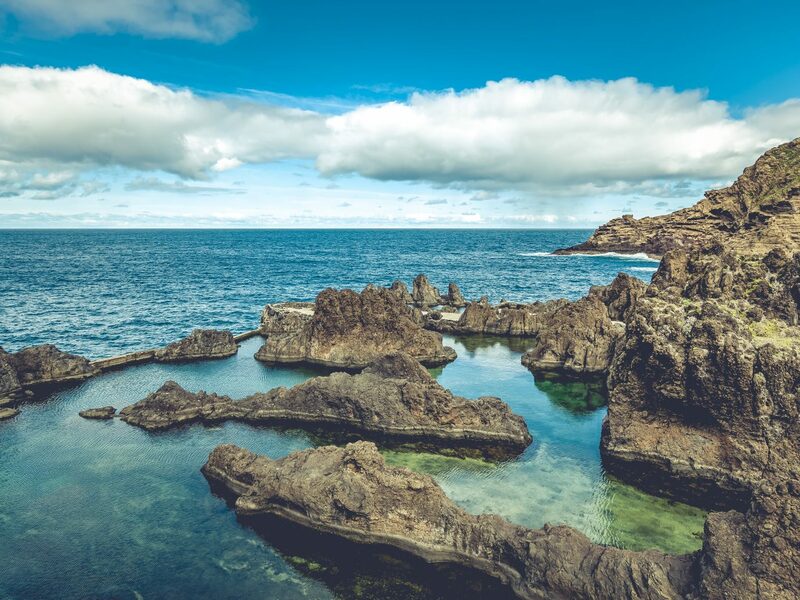 If you’re looking to extend your trip, plan to spend some time in nearby Porto Santo, whose golden, magnetized sand is known for its healing properties. (Not surprisingly, local spas have begun incorporating it into their treatments.) 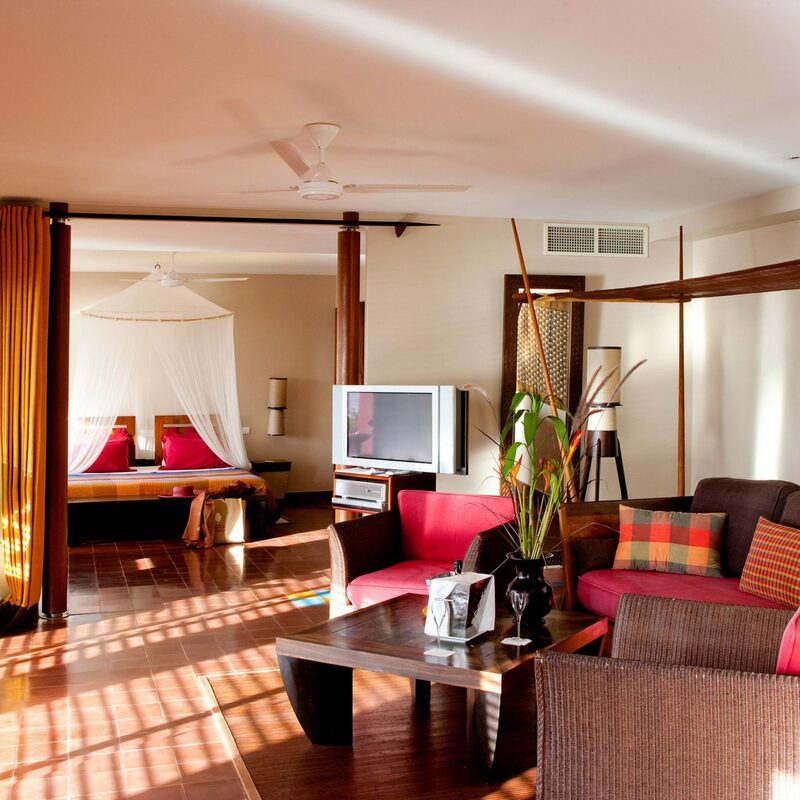 Base yourself at the five-star Quinta Da Casa Branca, located on Madeira in Funchal near the Casino da Madeira and La Vie Shopping Center. 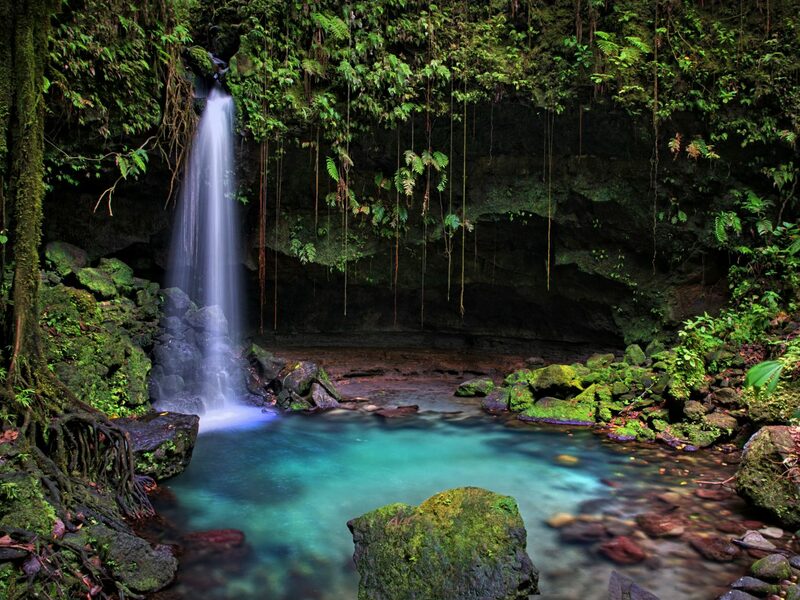 With its rainforests and natural hot springs, Dominica is a dream getaway for nature lovers and adventure seekers. 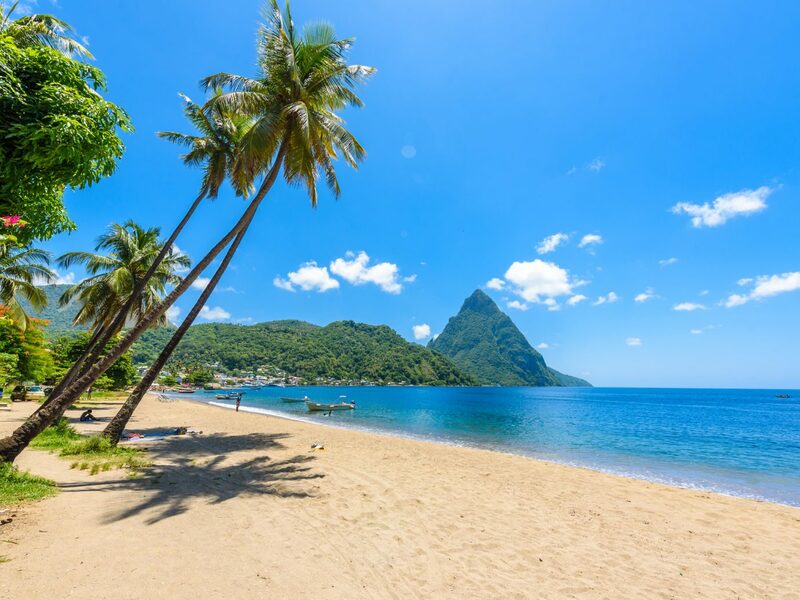 The small island nation (with an area of only 290 square miles) is located in the eastern Caribbean, just north of Martinique, and while summer temps can be unbearable, spring is ideal for warm, dry hikes through Morne Trois Pitons National Park to see Boiling Lake, the second largest hot lake in the world. Early spring is also the best time to go whale-watching, where you can spot Sperm, Pilot, and other whale species off the coast. Need a break from all that nature? 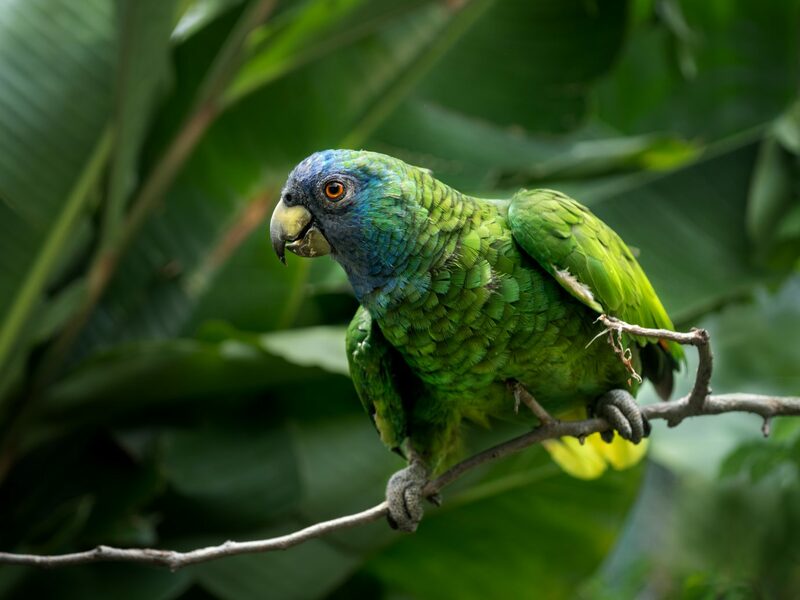 Like other Caribbean islands, Dominica knows how to throw a party and Mas Domnik, the republic’s version of Carnival (we're talking music, calypso art, street dancing and performances, and, of course, vibrant costumes) will be held March 4 and 5 this year. Now that the island has fully recovered from Hurricane Maria, the 2019 celebration is slated to be the biggest ever. 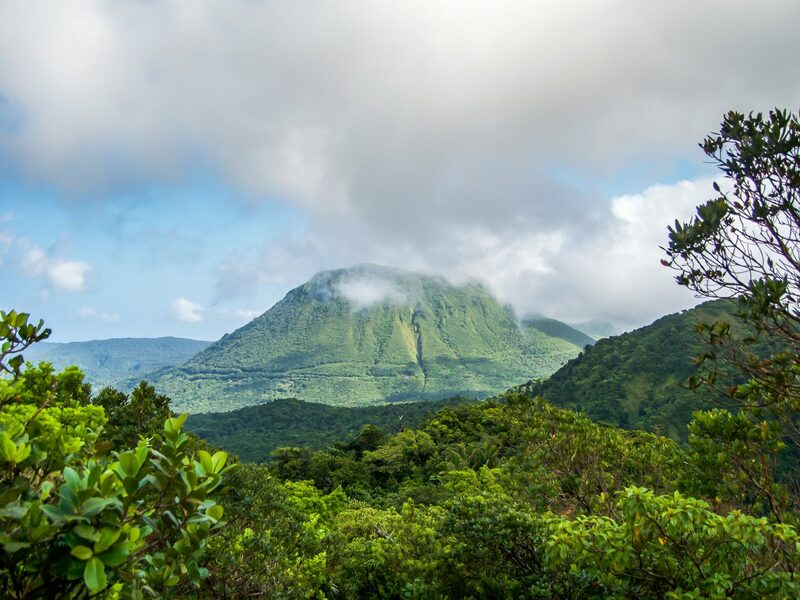 Also back this spring: Dominica’s Jungle Bay Resort, featuring cliffside villas, world-class dining, onsite yoga classes, and curated jungle adventures.